Last October I had a chance to spend few days in Ho Chi Minh City, Vietnam. 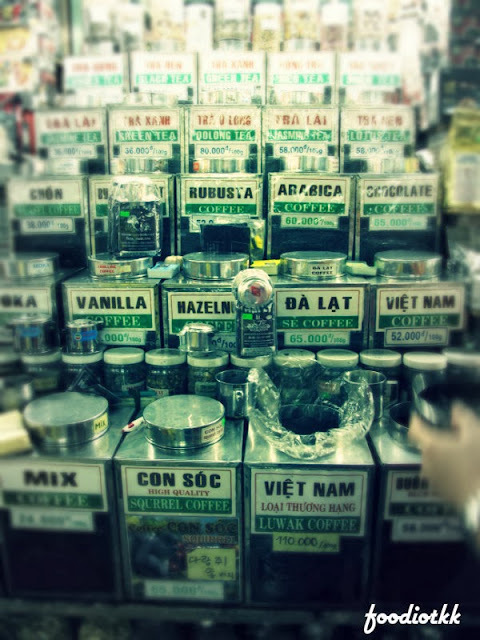 Better known as Saigon, HCMC is home to many street food and French-inspired cafe. Like everybody else. 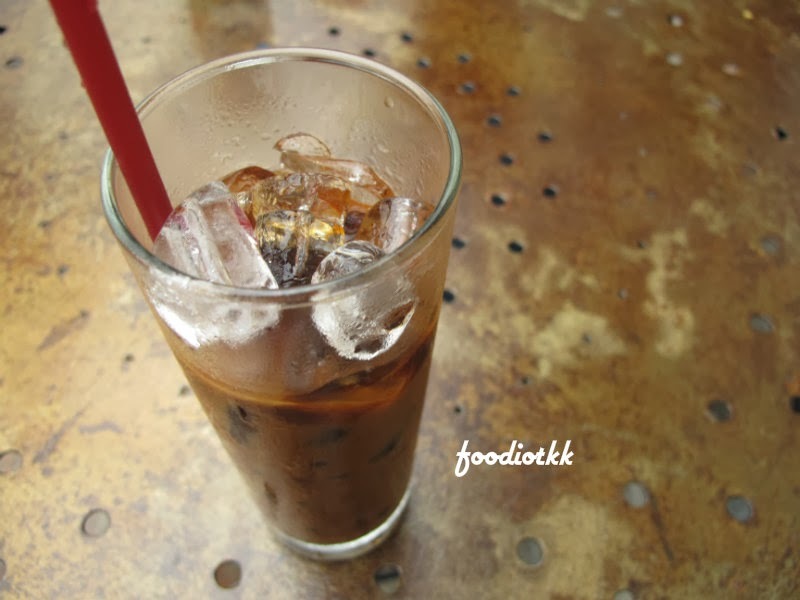 one of the thing that I did here is to try Vietnamese Coffee. 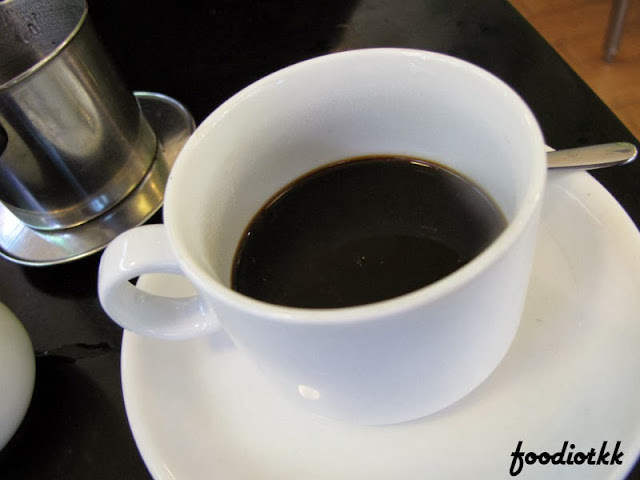 The coffee is famous for the boldness: Not so bitter and sour. 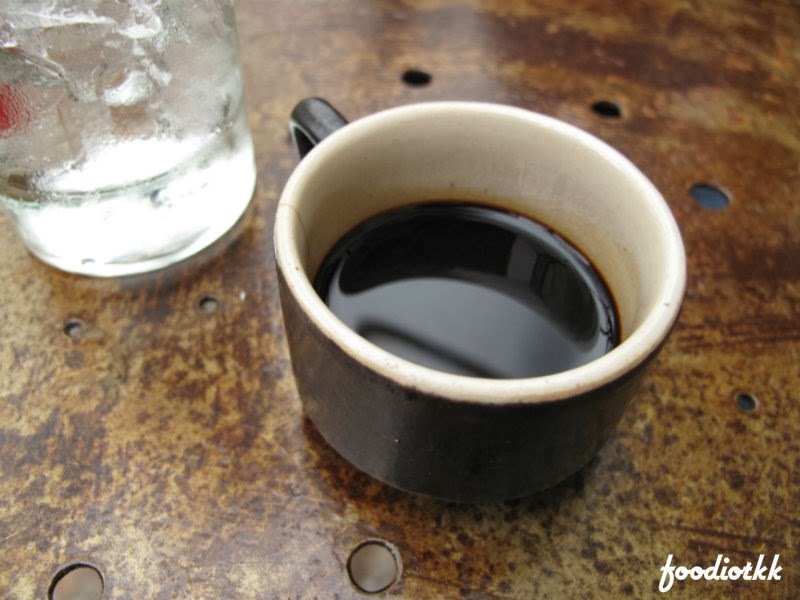 Vietnamese Coffee however is very sweet as they do add in a lot of sweetened condense milk! 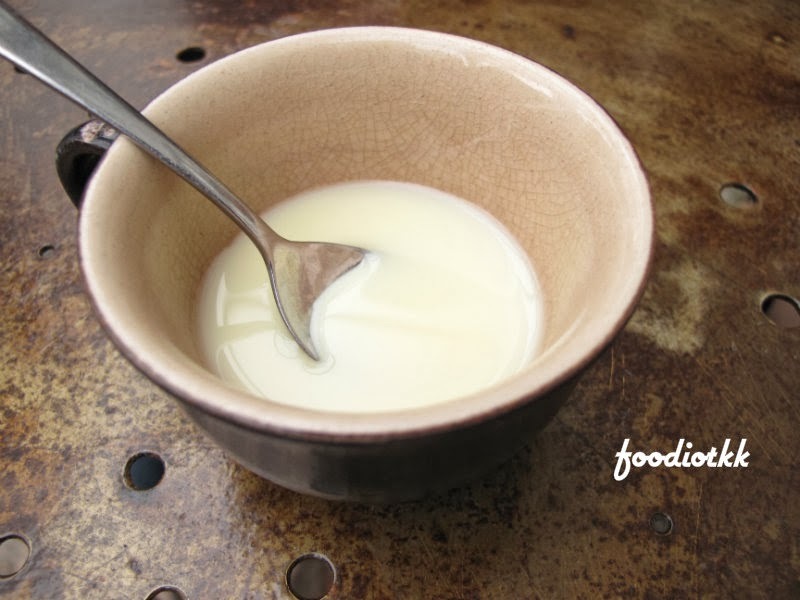 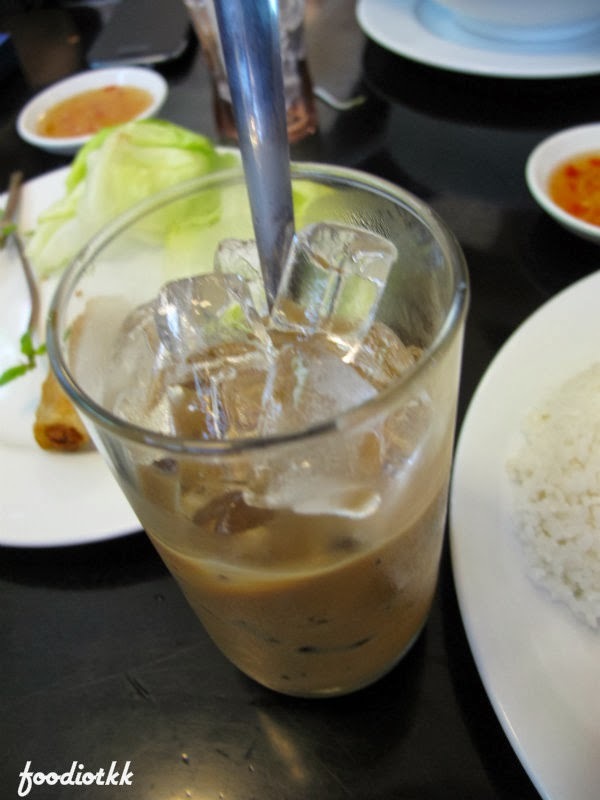 Condense Milk, Vietnamese would add the whole cup of milk to their coffee! 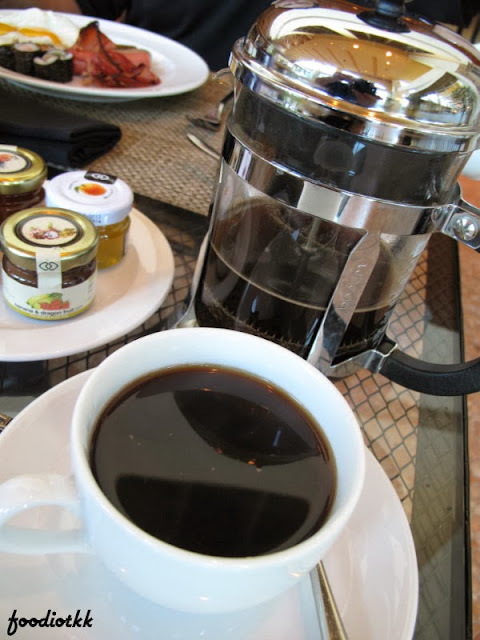 Very nice post with great pictures. 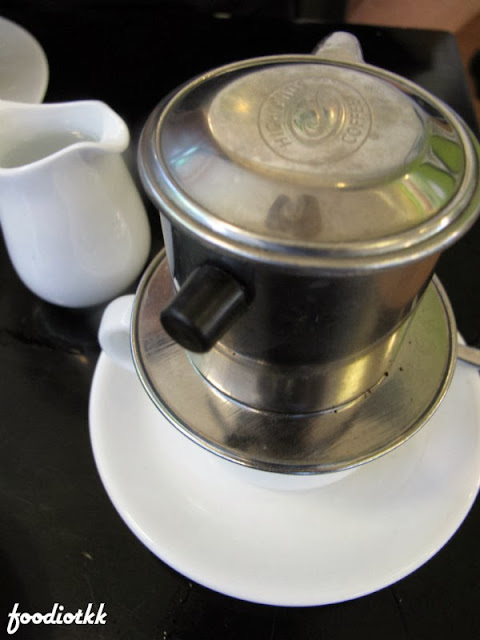 I love Vietnamese coffee too, tastes like victory!